Here are some easy knitting instructions for beginners your first projects will be fun and exciting. These projects are perfect for knitting for charity ideas also. I foolishly jumped in way over my head when I started and almost gave up on learning to knit. 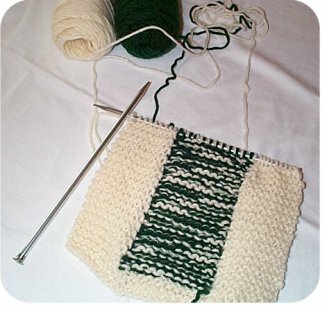 I found it is best to learn on a flat article such as a potholder, dishcloth or even a baby blanket using basic stitches. The very first item I knit was a white scarf with yo and sl st and way too complicated pattern and stitches. I remember it started out so nicely, but as time went on and my instructor wasn’t around the scarf started to grow. We were stationed in Arizona and on a visit to my brothers in New Mexico. While there my sister in law taught me how to knit. I had only managed a few rows of the scarf when it was time to return to Arizona. I continued to knit this beautiful white scarf. It started to grow and grow. Not only did it get a bit longer but it was becoming much wider also. It was quite obvious I was doing something wrong. I hated to admit defeat but I had nobody to help me figure out what I was doing that was wrong. There were no computers or internet back than. So it sat on the needles for many months until we got out of the service and back home. There my mother in law showed me what was happening with my scarf. I had to give up on that scarf because it was beyond fixing. I pulled it all out and planned to start over. The only problem was by now I had also lost the pattern. Which turned out to be a good thing. We went digging through more patterns and found something much small and much easier to learn with. As I became more comfortable with handling the needles I improved my stitches considerably. When I first began they were so tight I could barely remove them from the needle. This eased up as I began to relax and became more familiar with the feel of needles and yarn. So my advice for the beginner is to pick your knitting project for ease and the size of the needles required. Start off small and basic, you will get to the bigger projects soon enough. 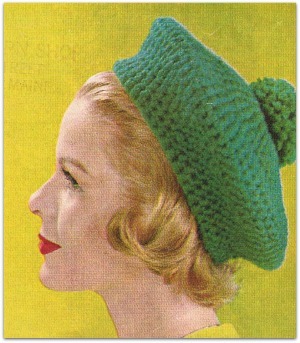 There are only 2 basic stitches in knitting. The knit stitch and the purl stitch are all the stitches you need to learn in the beginning. Every other stitch is just a variation of these two stitches. So time well spent is learning knit and purl. Here is some information and diagrams to get you started. Also there are videos online that you can watch to help you along. 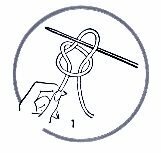 (1) Slip Knot: Wrap yarn over needle from front to back, over the working yarn, and through loop, pull taut but not tight. (A)With left needle pass first stitch over second stitch and tip of right needles which leaves one stitch on right needle. 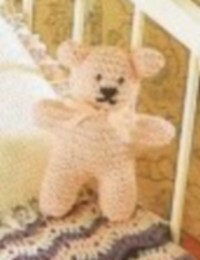 (B) Knit next stitch and repeat process. (C) Continue until all stitches but one are bound off. (D) Break or cut yarn and draw end through stitch. 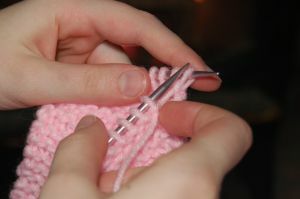 Look for some easy knitting projects and larger needles and you will have an easier time learning how to knit.